When it comes to workplace health and safety, we are extremely proud of our unblemished safety record. We strongly believe that it is essential that workplace safety becomes a top priority for all our employees, contractors and clients. 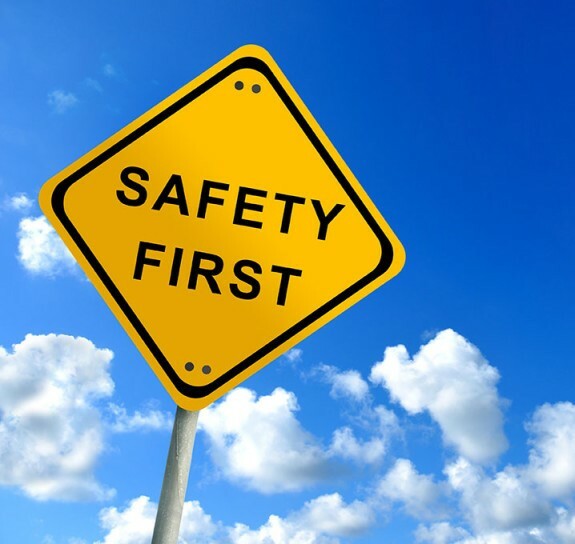 Every person entering our construction sites must fully accept their responsibility to comply with our written Health and Safety Policy and all relevant legislation related to the maintenance of a safe and healthy working environment. All individuals are expected to carry out their duties in a manner which safeguards themselves and all persons present on the site. Prior to starting a new project, our team develops a comprehensive safety plan unique to that particular construction job which consists of proper training, site maintenance, anticipating potential risks, evaluating construction practices and communicating concerns to all interested parties. Additionally, we ensure our staff is up-to-date with the latest literature, training and practices sponsored by the Workers Safety and Insurance Board. At TriAxis Construction, creating a safe and healthy workplace is achieved through the support and active participation of everyone.